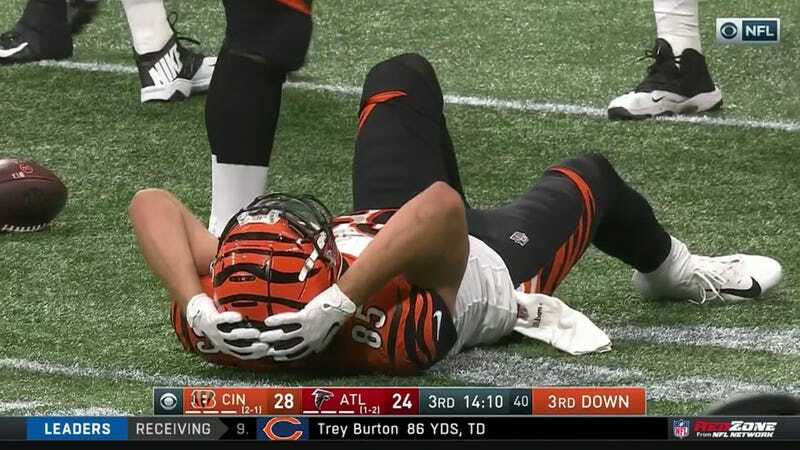 If you were expecting the Bengals to make a big free agency splash today, well you got what you wanted. It just probably wasn’t the splash you were hoping for. Bengals signing OT Bobby Hart…3 yrs $21M+, per source. Congratulations Lou Anarumo, You’re The Lucky Winner of a Bunch of Slow Linebackers!